Professional opticians Grimley and Glynn, in Swadlincote | If you are looking for professional eye care services in Swadlincote and Derbyshire, come to the experts at Grimley and Glynn. Call us today on 01283 222 535. 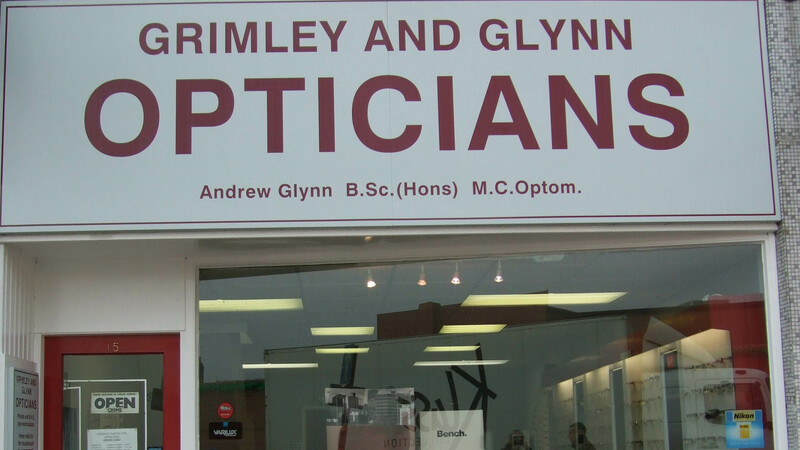 Grimley & Glynn is a local optometry practice established in Swadlincote in 1986. We provide complete eye care services from eye examinations to budget and designer frames to disposable contact lenses. We provide a professional and friendly service to suit all styles and budgets. 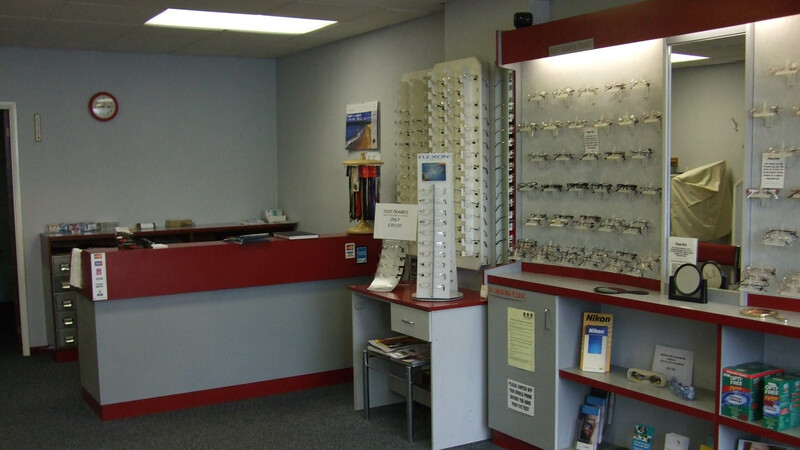 Grimley and Glynn opticians are dedicated to providing excellent customer care and our experienced staff will look after your individual needs and provide you with friendly advice. Come to the experts at Grimley and Glynn opticians for our eye examinations, wide range of frames and disposable contact lenses. We have the right products for all your eye care requirements. We proudly serve Swadlincote, Derbyshire and the surrounding areas. For more information on our services, get in touch with our Grimley and Glynn opticians.